Base maintanence, modifications, aircraft management, cabin refurbishment, full aircraft painting, charter, training, part sales, consultancy and much more at one stop. 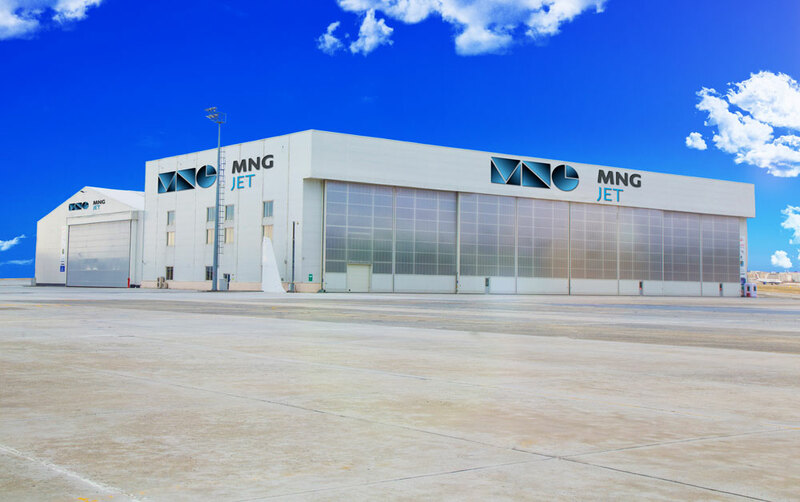 MNG Jet offers full service with its shop capabilities for all the major maintenance and upgrade requirements. MNG Jet offers nose to tail aircraft interior refurbishment and paint services. MNG Jet provides CAMO and aircraft management services along with technical consultancy and aircraft sales services. MNG Jet provides charter services with its wide range of charter aircrafts to all of its worldwide exclusive clients.